Growing up in Seoul, about once a week, I used to go see Chung-Seonsaengnim (literal translation: teacher Chung; loose translation: skin-whispering guru Chung), our family facialist (that’s a thing in Korea—and it’s not just for the wealthy). My facial would never be pre-prescribed, but I would be given a treatment suitable for how my skin was faring that particular day. 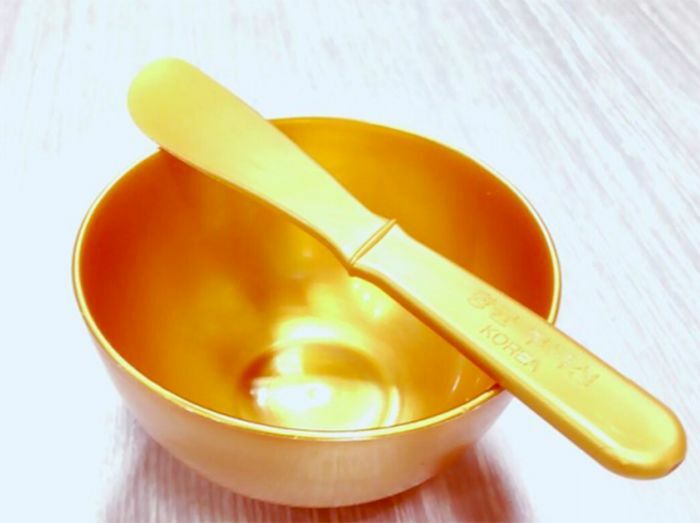 More often than not, though, Chung-Seonsaengnim would use a “modeling mask”; she would pour an active ingredient she thought I needed that day into a bowl. She would mix it with the base that would then produce a goopy substance that would be slathered onto my cleansed and toned face with a spatula. With all good things, there are some words of caution. 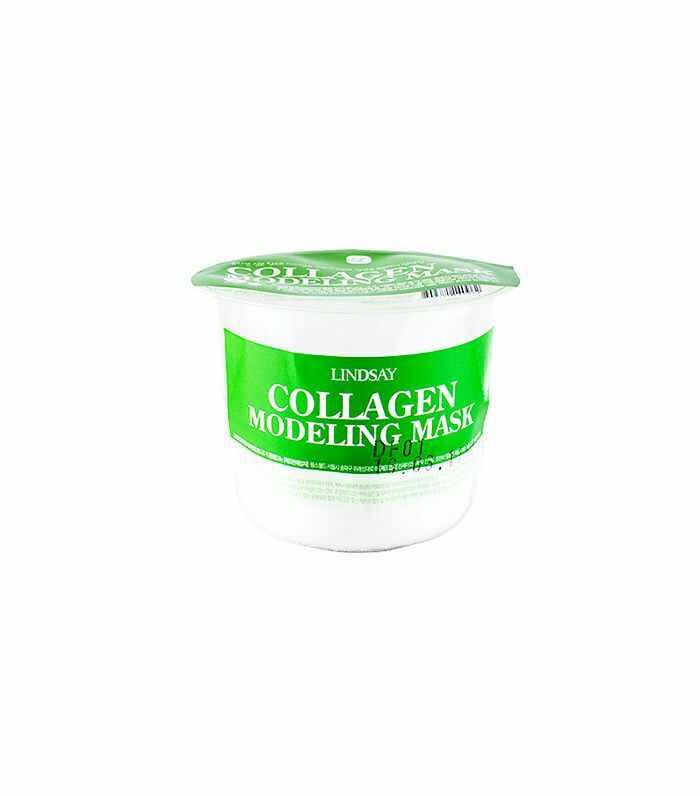 The most effective rubber masks are high-grade, luxe products used and backed by estheticians. Usually, these won’t be ones that are mixed with water, because the powder can be a (minor) hazard if accidentally inhaled before it fully incorporates, resulting in unwanted irritation. Furthermore, the ones that mix with water may defeat the purpose of the modeling mask, because they ultimately have a dehydrating effect: As the mask dries, moisture is pulled out of the skin and back into the mask. Therefore, rubber masks that are created by mixing powder with water need to be carefully monitored. If rubber masks are going to be introduced stateside, we feel that they should be the real deal: a classic Korean spa treatment literally brought to your home. Naturally, we sought out the best spa to find the best rubber mask. Shangpree is an iconic, A-list-studded spa in Korea that sweeps up awards in Korean national government–hosted facialist competitions (yes, that’s also a thing in Korea). 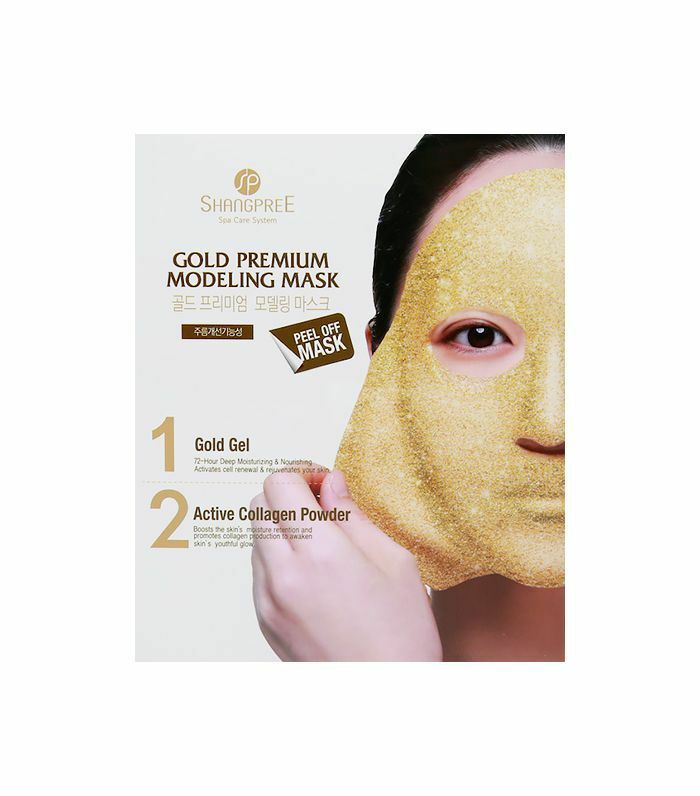 Crowned with the prestigious title of “The Model Spa,” Shangpree implements an unparalleled, rigorous training program for all its estheticians, mandatory for even those who might have 20-plus years of experience. These committed individuals spend three years under Shangpree’s exceptional guidance before they can even touch a client’s face, which ensures a standard of excellence and best-in-class treatment across its spas.